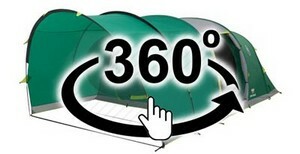 The Fastpitch Valdes Tent is Coleman's offering in the Air Tent Arena setting itself above the others with the addition of their Blackout Bedroom technology. Blackout Bedrooms from Coleman are a revolutionary new sleep system for campers - claiming to keep your bedroom up to 5 degrees cooler during the day and up to 1 degree warmer during the night. They're also help you sleep longer in the morning as the sun won't come through the tent - which is what we all want on holiday! With the bedrooms also being XXL - the Valdes tent really does stand out! 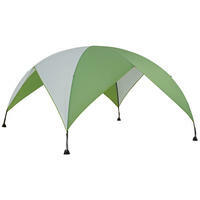 Available in 4 different sizes - all Valdes Tents come with a FREE Coleman Event Shade 3m X 3m. Available in 4 different sizes - all Valdes Tents come with a FREE Coleman Event Shade 3m X 3m. The FastPitch™ Air - Valdes can easily be inflated, pitched and dismantled in minutes thanks to a revolutionary new Coleman® technology. 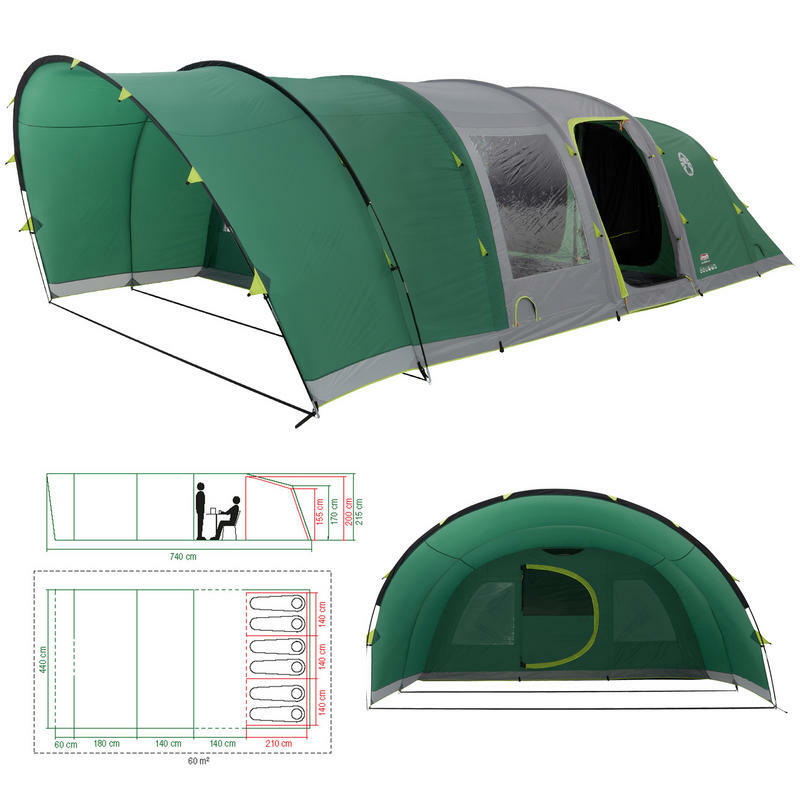 Expertly designed to maximise living space and head height, the Coleman® Valdes Tent is effortless to pitch and will be up in minutes. Whether you're heading for a weekend away with the family or going to a festival with a group of friends, this new construction ensures you can rapidly pitch a spacious tent with full head height, generous living quarters and amazing blackout bedrooms with incredible ease. This advanced tent features BlackOut Bedrooms® for a better night's sleep, and a convenient hinge door, making it the perfect option for any getaway. 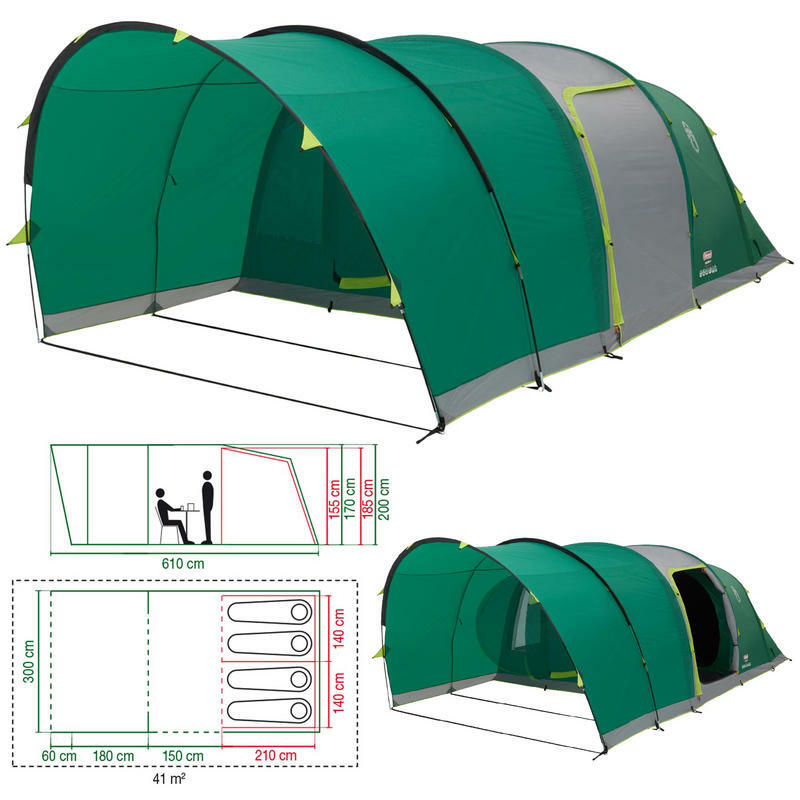 Rigid D Hinged Door - The Rigid door and its door frame increases the tents structural integrity making it feel more like a home away from home. 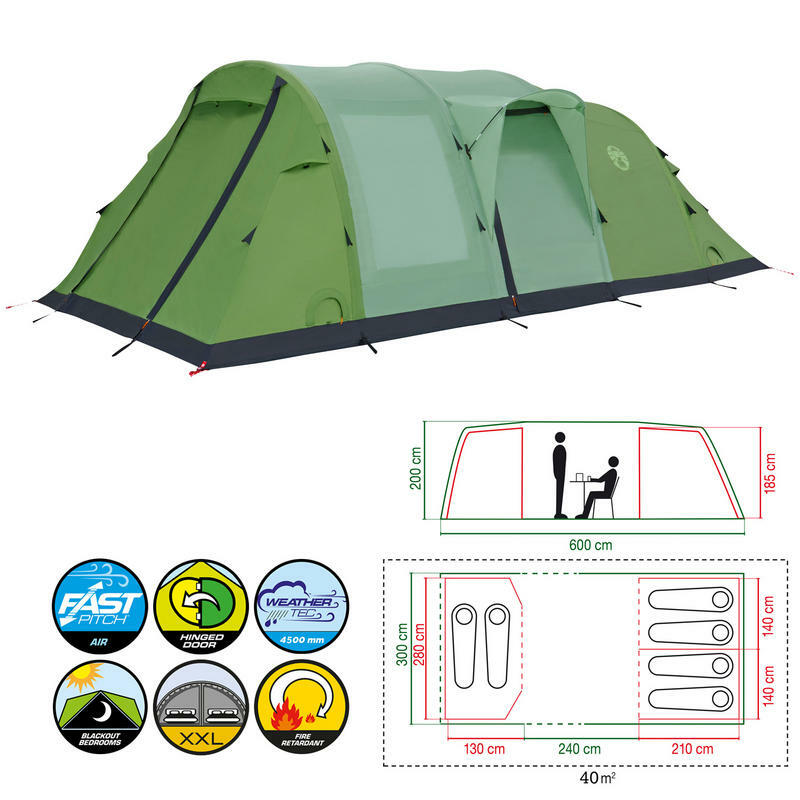 Ideal for family and group camping, you can close the tent door without needing to zip it, making your tent and belongings more accessible without having everything on display or needing to continually use noisy zippers when coming or going. 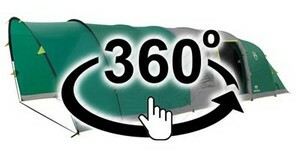 BlackOut Bedrooms® - Blocks up to 99% of dayight from your bedroom Coleman® patent pending BlackOut Bedroom® is a revolutionary new sleep system for campers. Ideal for parents or anyone who is sensitive to daylight, our patent pending technology blocks up to 99% of daylight penetrating the bedroom - helping you get a longer, more restful sleep whatever time you choose to go to bed or get up in the morning! Keep your bedroom up to 5°C cooler during the day and up to 1° warmer during the night Coleman® patent pending BlackOut Bedroom® helps you manage the temperature in your bedroom by storing energy from the sun in the surface of the fabric. 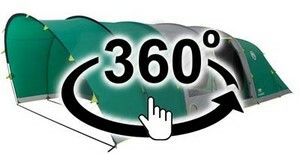 Keeping you cooler in the day and warmer at night creating a more comfortable sleeping environment - whatever the weather! XXL Bedroom - Coleman® patent pending BlackOut Bedroom® are designed to be more spacious than the average tent bedroom. 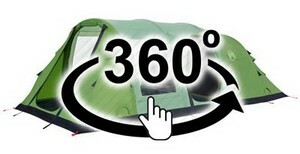 Comfortably accommodating Coleman's larger double air beds, they offer plenty of space to make your camping trip more enjoyable and helping you get a great nights sleep, in the great outdoors! The Coleman Event Shade combines robust steel poles and durable flysheets with taped seams for enhanced weather protection. 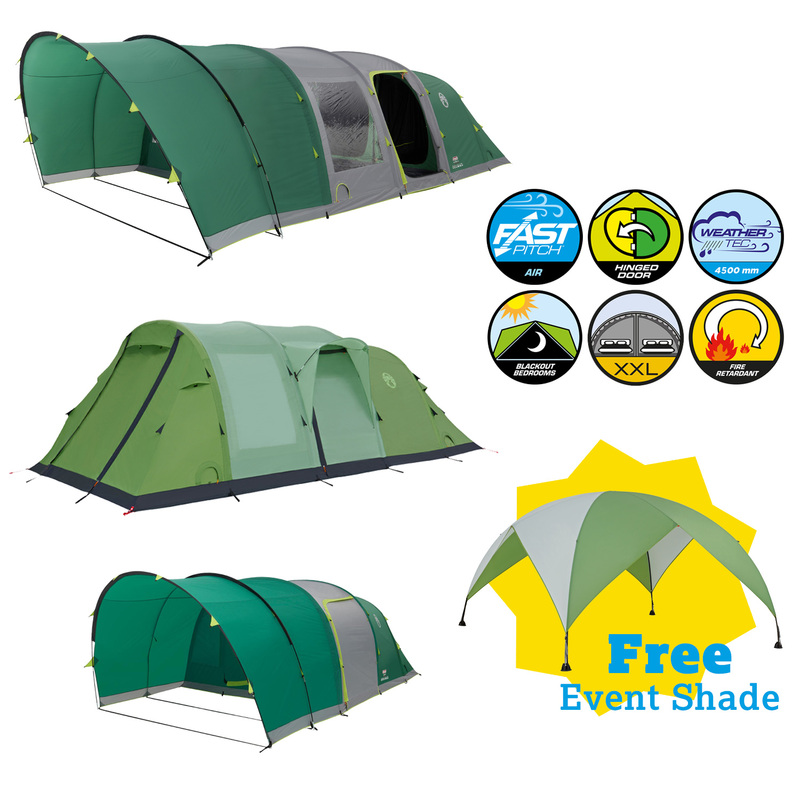 Featuring both the advanced WeatherTec™+ System and our UVGuard™ technology, the Event Shades will ensure that your event and guests are shielded from the elements come rain or shine.